You probably noticed over the last 15 to 20 years how more and more companies either place a statement on their retail Packaging guaranteeing the product as GLUTEN FREE or with just some sort of symbol from one of various third-party certification companies. Obviously, there must be a beneficial reason behind it. 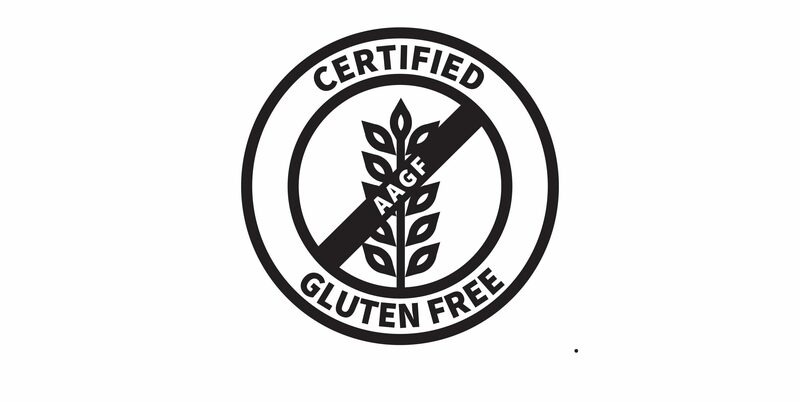 The Gluten Free … Continue reading Why Get certified?